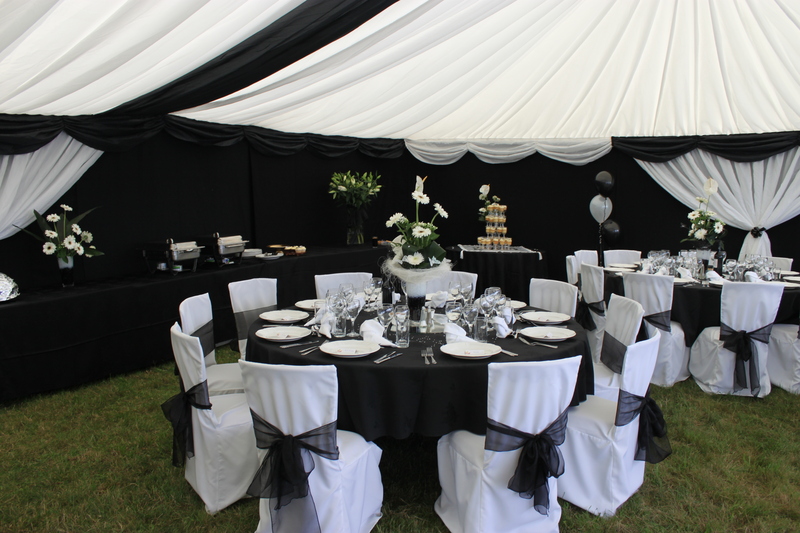 At ABC Marquees, we always aim to please! Our office and on-site teams are often complimented in our communications with private clients. We’re frequently described as friendly, professional, very helpful and flexible. It’s a reputation we’re proud to uphold after 20 years in business and we’re delighted to receive such glowing feedback. Tony and I have both been so impressed by how helpful you’ve been … despite our 1,000 questions … and how personable and helpful all the team have been that have done our site visit and put the marquee up. Please do say thanks to everyone from us and let me know if you ever want an extra great review written for you. Send us an email, ‘Write a review’ on Google or add a star rating to our Facebook profile!